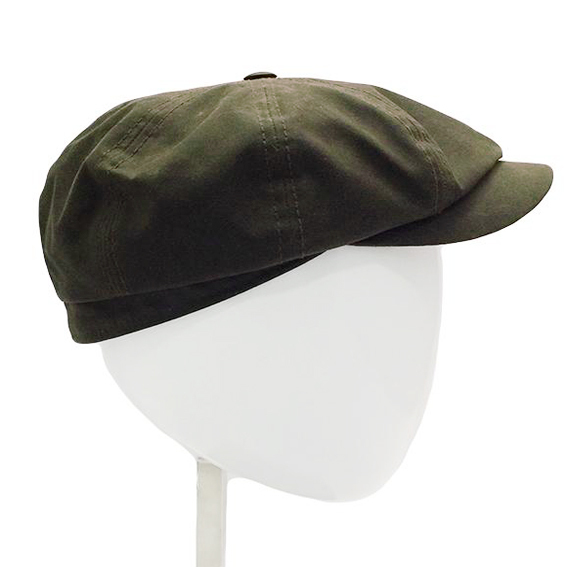 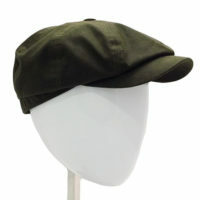 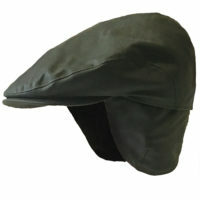 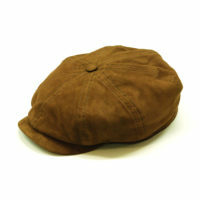 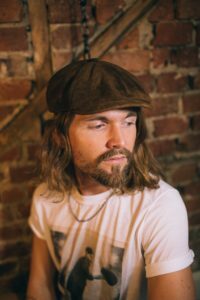 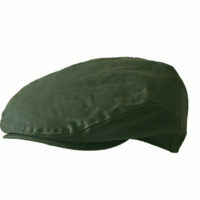 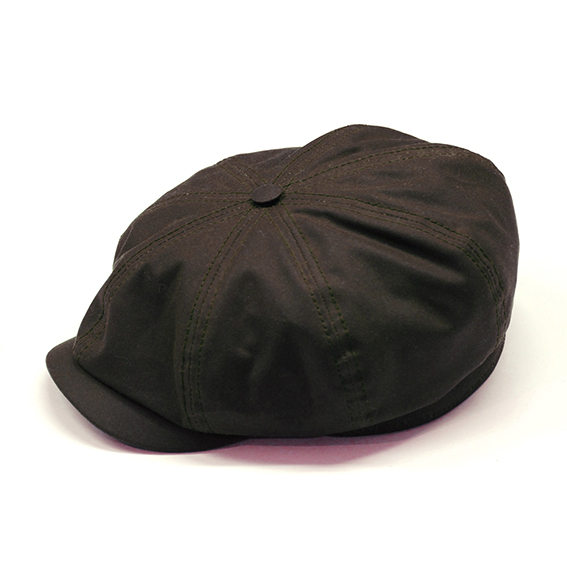 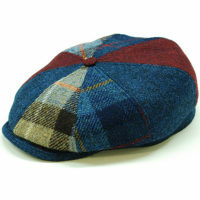 Herald and Heart’s Baker Cap in British Millerain Waxed Cotton. 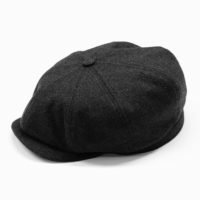 British Millerain is the original manufacturer of waxed cotton for outerwear and the world’s leading specialist in waxed cotton fabrics. 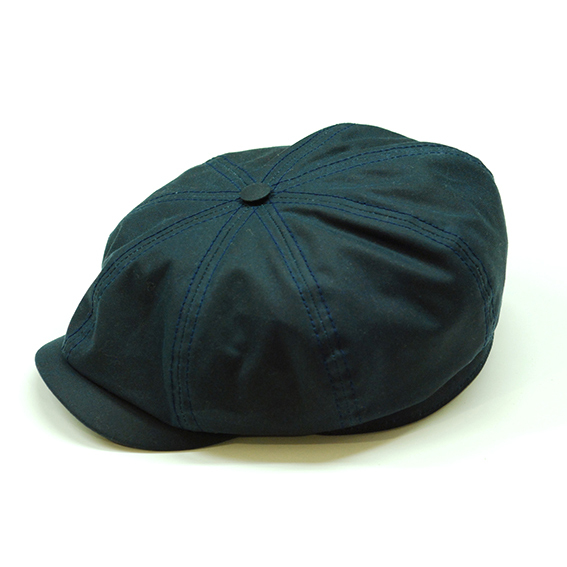 Simply the best waxed cotton fabric on the market.